Debbie Stevens, BA Board and BATA Member, will lead a guided ride on Sunday, June 5, 2016. This event is free to BATA members. Guest fee for riders will be $10. Please allow approximately 1.5 hours for riding. Meet at the BATA Traihead at Foxhollow Farm (directions on our website). Please arrive on time ready to go at 10am sharp! Then on Saturday, June 18, 2016, Debbie will lead a guided hike beginning at 9am. Like the guided ride above, this event is free to BATA members. Guest fee for hikers will be $5. Please allow approximately 2.5 hours for hiking. Meet at the BATA Traihead at Foxhollow Farm. An RSVP is preferred to croberts.brownsboroalliance@gmail.com for either event. We hope to see you there! 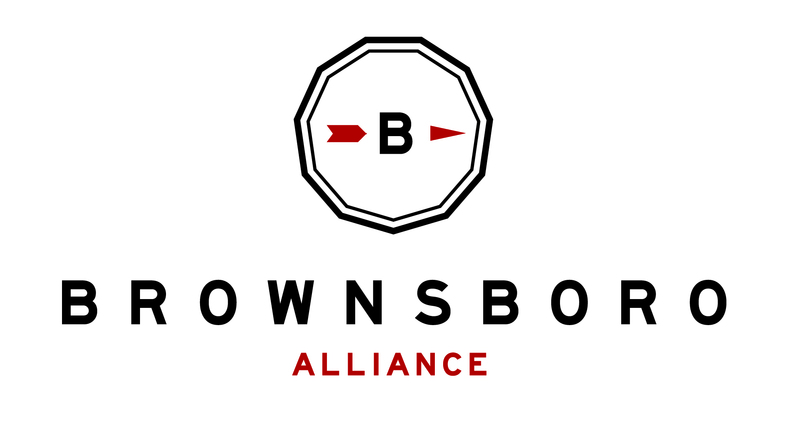 For more events throughout the summer, visit http://brownsboroalliance.org/events/.